an opportunity to move to attend one of three retreats "Living Life on Purpose" March 15th, "Via De Cristo" Apr. 23rd, or "Via De Cristo" in the fall. 2. We rejoice that three members were moved to volunteer to serve as officers. 3. We were able to move others in our community through personal involvement and the disbursement of $2,600 to ministries within our own congregation and surrounding community. 4. We reached out through our synod to get things moving in world ministries with additional funds. 5. We were moved to begin our 2015 planning of activities, events, and fundraisers with new energy and a full list of volunteers to facilitate and make them come alive. Come join us in this exciting effort to move toward Christ's vision of the work He sees us accomplishing! Download your Women's Ministry Booklet here. Women's Ministry Booklets are available. All women of St. Paul Luthe﻿ran Church, members and visitors, are invited to participate in the volunteer opportunities. We greatly appreciate your time and talents! 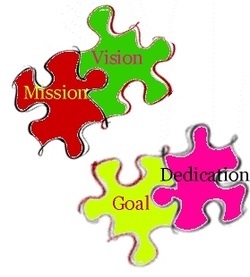 These mission areas are intentionally interdependent and overlapping. Prepare the sanctuary for worship and communion. Learn the symbolism and colors of the paraments. Select banners to enhance worship. Learn how to set up for communion and care for the vessels used. Prepare coffee and treats, then...clean up, load the dishwasher, and push the button. To volunteer, please contact Kay Schnur. Please contact Kay Schnur to volunteer. Sing, play an instrument, or ring bells. Contact Del Hudson. Do you have an idea for a retreat? Contact Kathy Strauss or Candy Weston. To see what's on the agenda visit our Opportunities to Grow in Faith page. Join in praying for people with current needs and challenges. This is a personalized prayer that is sent to those within the "chain" via telephone & email. 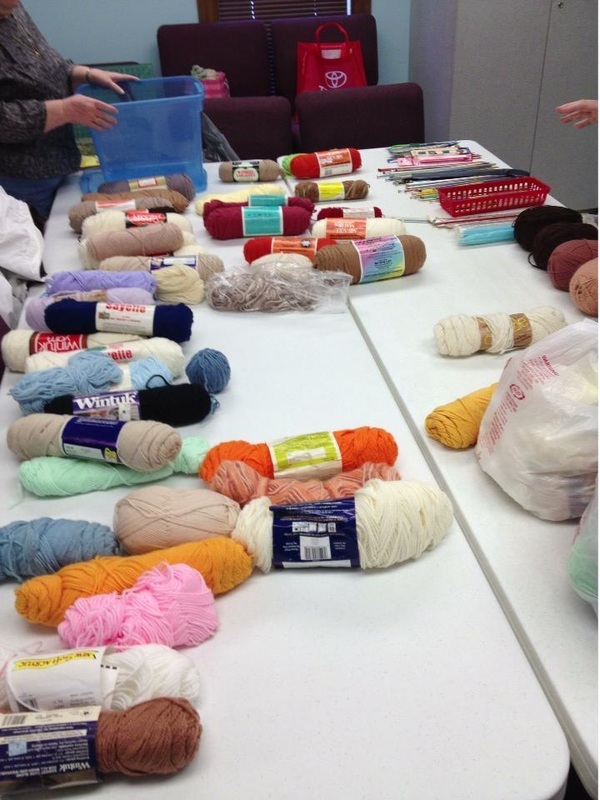 Heart Works / Prayer Shawl Ministry: Knit or Crochet and meet monthly on the 1st Tuesday to create items for those in need and also enjoy fellowship. Contact: Kathy Strauss or the church office. Current projects include: Prayer shawls, Magic Hug Squares, Dresses for children in Haiti, Scarves, hats & mittens, and fabric kits. Watch for workshops throughout the year: quilting bees, sewing events, etc. Watch the newsletter & bulletin boards for special events, dates & times. Purchase items to help struggling countries gain economic growth. For more information visit our Community Outreach page. 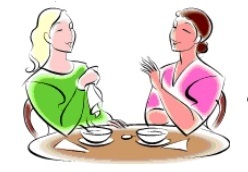 meets the 2nd Tuesday of the month at 1:00 PM in the church library September through May. Please visit our Education page for more information. Teach, substitute, or help out. You can support this education financially, as well. Share your photography, smiles, hugs, cards, notes, cleaning, make pies, bake cookies, and...the opportunities are endless. Assemble the newsletter for mailing. ​Food Truck Ministry: Visit the page here. Help sponsor the cost of the truck by donating $ and/or work at the distribution. Lift hearts and fill hungry souls with your compassion. Talk to Don Strauss for more information. This much looked forward to event is held in December. Make your favorite cookie recipes and bring them in to be sold by the pound. We need lots of helping hands for this sale! Monies raised continue the many inreach and outreach ministries at St. Paul. 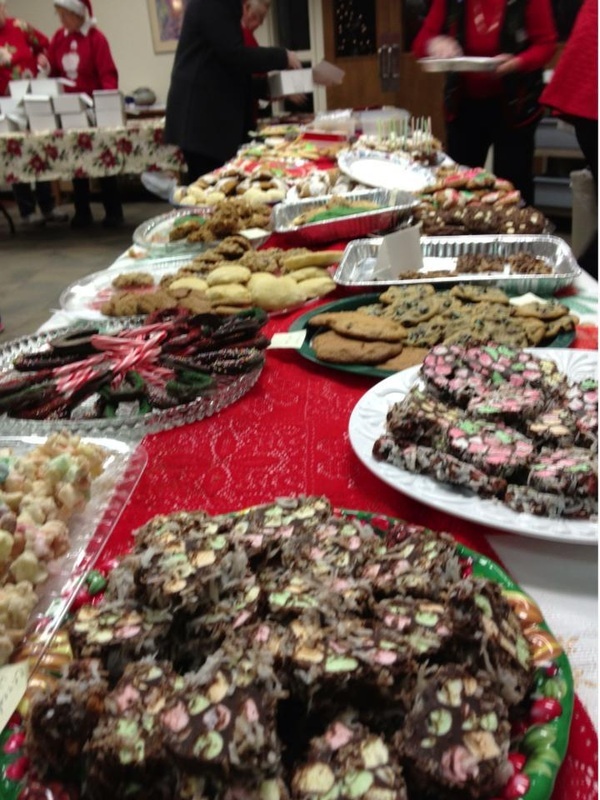 Tell your family and friends to get in line early...these cookies go fast! October brings Apple Pie making days to St. Paul. Harvest determines the dates we pick-up, assemble, and distribute. Men and Women pitch in to advertise, make pie crust, mix ingredients, peel & slice apples, roll crusts, assemble pies, and be available for pick-up day. Join the good times! Contact Kathy Strauss, Donna Sanderson, Susan Wilson, or Diane Merkau. promote healing and wholeness in the church, the society, and the world."